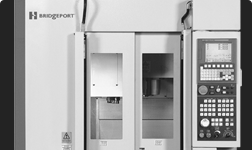 This newest line of VMCs from Bridgeport are built of rock-solid cast iron and packed with standard features that insure high performance and versatility for small jobs to high volume production. 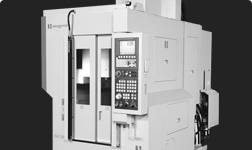 Compact and powerful vertical machining center. 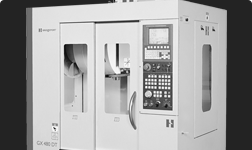 Quick, economic and productive vertical machining center. 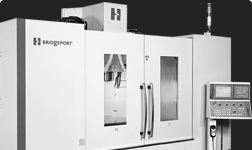 Efficient and compact vertical machining center with high horsepower. 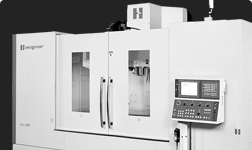 Reliable vertical machining center with superior design characteristics. 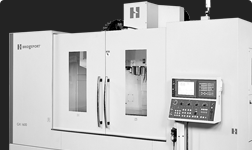 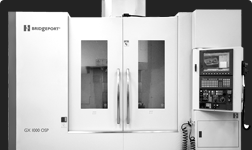 Powerful vertical machining center with high performance capabilities. 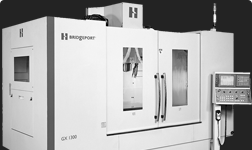 Heavy-duty and productive vertical machining center. 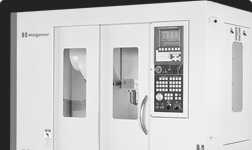 Rugged vertical machining center ideal with any work environment.